Product prices and availability are accurate as of 2019-04-20 12:58:20 EDT and are subject to change. Any price and availability information displayed on http://www.amazon.com/ at the time of purchase will apply to the purchase of this product. 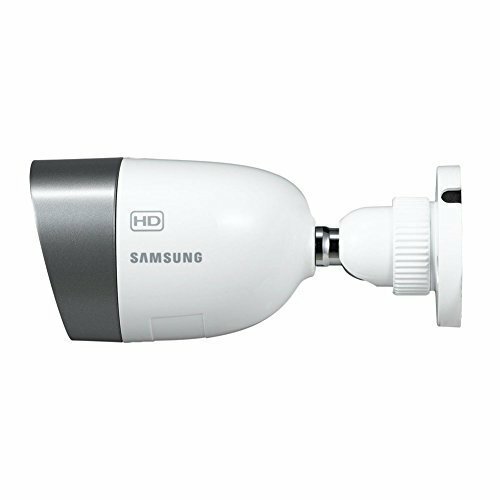 The SDC-8440BC is Samsung's surveillance bullet camera. Samsung brings you a quality product that is durable, dependable, and easy to set-up and use. 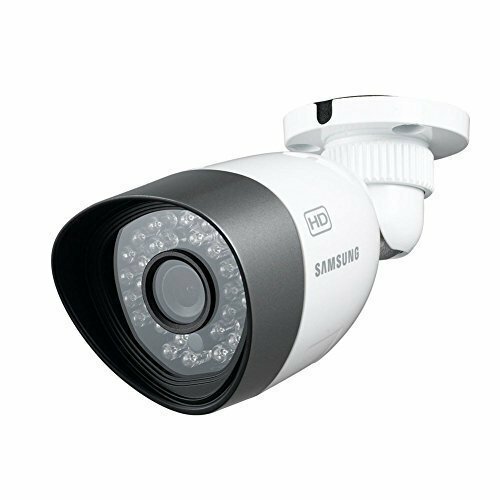 The SDC-8440BC is an indoor/outdoor security bullet camera. It comes equipped with LED infrared lamps to give it a max range of 82ft during night time conditions. The camera also records in incredibly crisp 720p HD, well above the industry standards. The SDC-8440BC is compatible with Samsung SDH-C5100 & SDH-B3040.